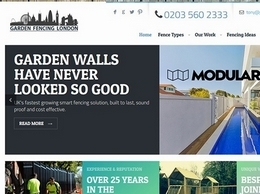 We are London's most trusted fencing company. We pride ourselves on our stellar customer service and our knowledgeable staff is available to offer advice you need to complete your fencing project. Manufacturers and Installers of quality British made Estate Fencing, supplying all of the UK with affordable & bespoke parkland estate fencing. 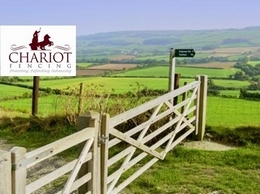 An ideal boundary for country estate and prestigious parkland areas. Our Solihull Tree Surgeons and Arborists are experts at all types of tree surgery, including pruning, trimming, tree removal, tree felling, hedge cutting and stump removal. 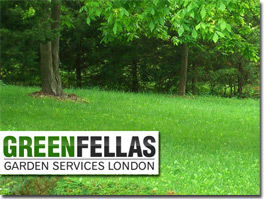 We can help whenever you need a tree surgeon or arborist. 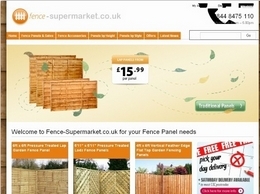 Garden Fencing Supplies UK is one of the largest fencing suppliers in East Anglia. Hedged In Ltd offers the best quality artificial hedging, hedges and hedge screening in the market today. These artificial hedges have a five year UV guarantee and are quick and easy to install, can fit in any bends and corner. 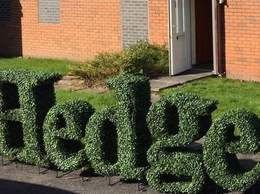 Hedged In Ltd offers the best quality artificial hedging, hedges and hedge screening in the market today. 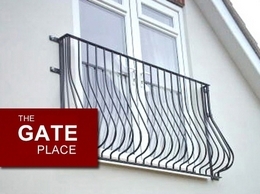 Our instant hedge panels are made from 100% raw polyethylene with UV stabilizer. These artificial hedges have a five year guarantee. 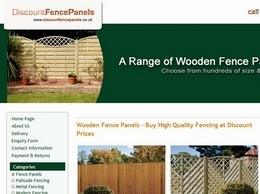 RTC Fencing offer great prices on garden fence panels. Installed by our experienced fencing contractors, you can expect quality, long lasting fences at your home in Leicester & Nottingham, from RTC Fencing.